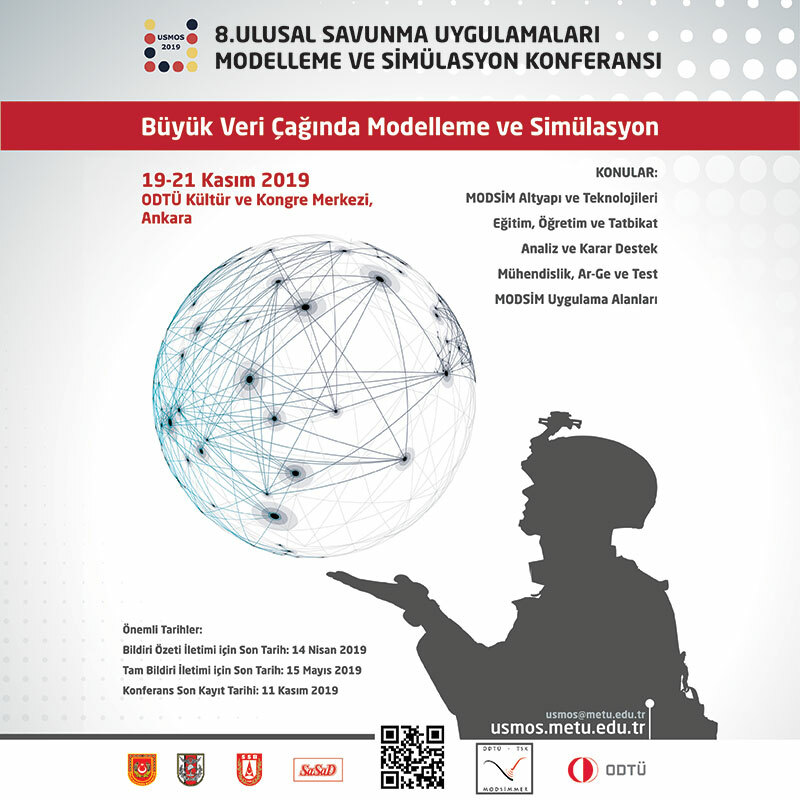 Aselsan entered the list of the world’s top 100 defense industry companies ranking 93rd in 2006 and continued its steady rise. Aselsan was ranked 58th last year and as 57th this year. 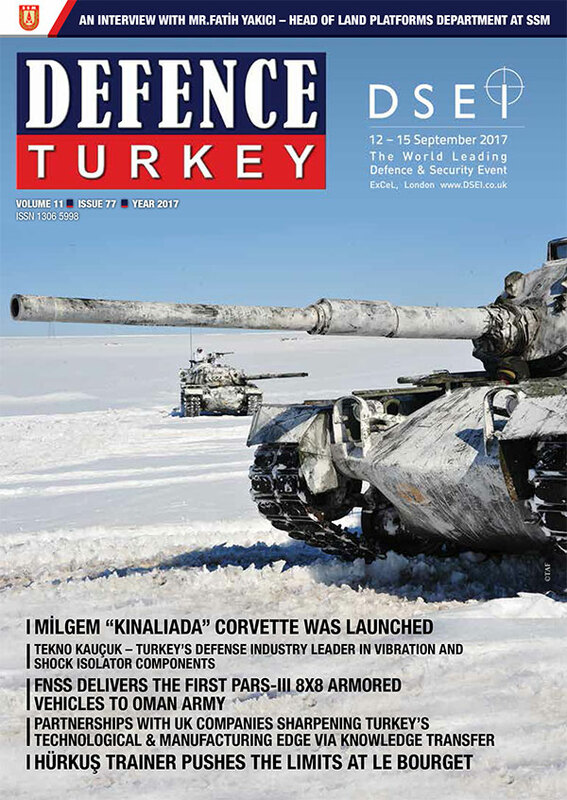 In 2015, Aselsan achieved $ 1.025 billion worth of defense industry revenue and $ 1.195 billion in 2016 which is an increase of 17%. According to 2016 figures, Aselsan’s total turnover comprising commercial and military projects reached $ 1.243 billion. TAI was ranked 72nd the previous year and made a significant increase in 2016 and ranking 61st on the list. In 2015, TAI achieved $886 million worth of defense revenue and in 2016 it achieved $ 1.083 billion with an increase of 22%. TAI’s total turnover for both military and commercial programs amounted to $ 1.260 billion. Roketsan, which had not previously been on the list in prior years, made a striking achievement in 2016 and entering the ranking 98th on the list. According to the 2016 data, Roketsan realized a total of $ 363 million in defense industry revenue. The companies listed in the top 3 in 2015 also kept their positions in 2016. As in the previous year, the American company Lockheed Martin was at the top of the list in the year 2016 with $ 43.468 billion worth of defense revenue. Lockheed Martin increased its revenue by 7% compared to the previous year. The American company Boeing, despite a 3% decline in its defense revenue, maintained its 2nd place position, and in 2016 it achieved $ 29.50 billion. In 2015, Boeing achieved $ 30.388 billion worth of defense revenue. The British company BAE Systems also saw a sharp decline in defense revenue in 2016, while maintaining its third place in 2016. BAE Systems generated $ 25.278 billion in defense revenue in 2015 achieved $ 23.621 billion in 2016 with an increase of 7%.